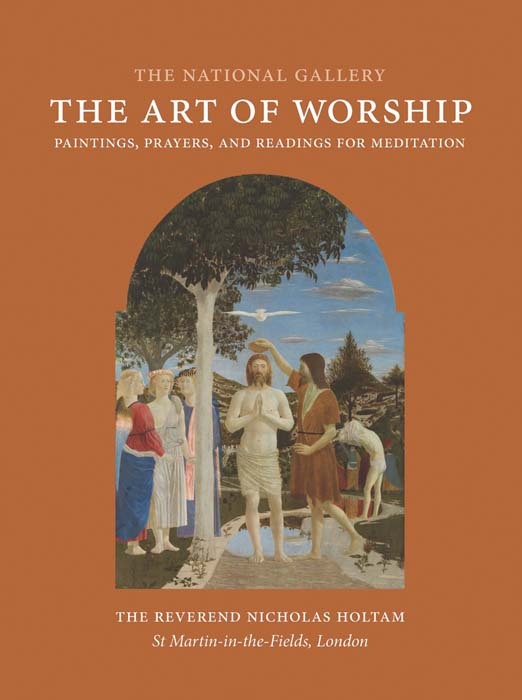 In this beautifully illustrated book, the Reverend Nicholas Holtam - formerly Vicar of St Martin-in-the-Fields and now Bishop of Salisbury - presents his favourite paintings from the National Gallery, London, alongside religious commentary, Bible quotes, prayers, and poetry. The selected illustrations encourage the reader to consider how artists distil the essence of Christian values and how works of art can motivate reflections on the Christian faith. Holtam's often highly personal observations inspire private prayer, meditation, and contemplation. Many works in the National Gallery feature Christian subjects, but Reverend Holtam shows how paintings from across the collection can be used for meditation and prayer. His more surprising picture choices include Edgar Degas' "Miss La La" at the Cirque Fernando, Vincent van Gogh's "Long Grass with Butterflies", and J.M.W. Turner's "The Fighting Temeraire". Nicholas Holtam was vicar of St Martin-in-the-Fields from 1995 until 2011, and is now Bishop of Salisbury.